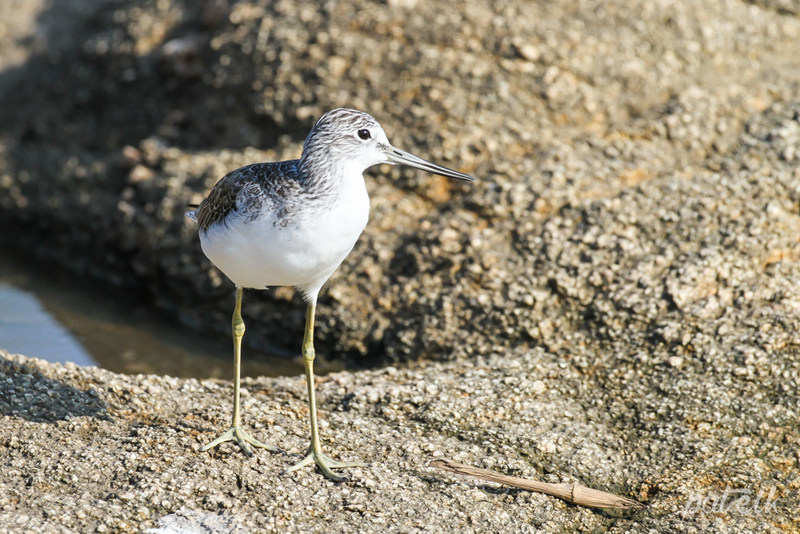 With a regional population of 30,000, this Common Greenshank (Afrikaans name, Groenpootruiter) a wader, eats crabs, worms, insects and small fish. The Common Greenshank is a fairly large wader and is one of our summer breeding, Palearctic migrants. We saw these at the Seeberg hide in the West Coast National Park and in the Kruger National Park.